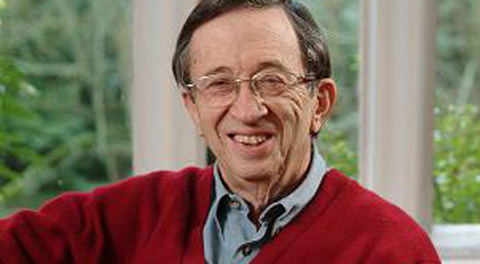 All of us at Dignity in Dying are devastated to hear of Lord Joffe’s death. Joel was a passionate campaigner and an exceptional advocate for the legalisation of assisted dying. Before joining the Lords, Joel dedicated his life to human rights and international aid. His work as an advocate for Nelson Mandela in his native South Africa and his work in the UK as Chair of Oxfam showed his dedication to good causes throughout the world. In the Lords, Joel personally sponsored several right to die proposals, most notably his Assisted Dying for the Terminally Ill Bill in 2006. His commitment to the cause continued after that, offering great support and advice for our campaign, both in Parliament and outside. His generous and invaluable support for Dignity in Dying continued even after his retirement from the Lords in 2015. His death after a short illness is terribly sad for all of us, who will miss him dearly. Joel’s legacy as a pioneering campaigner and passionate advocate will live on for many years to come. For more information please contact Ellie Ball, Media and Campaigns Officer at Dignity in Dying at ellie.ball@dignityindying.org.uk or 0207 479 7732.